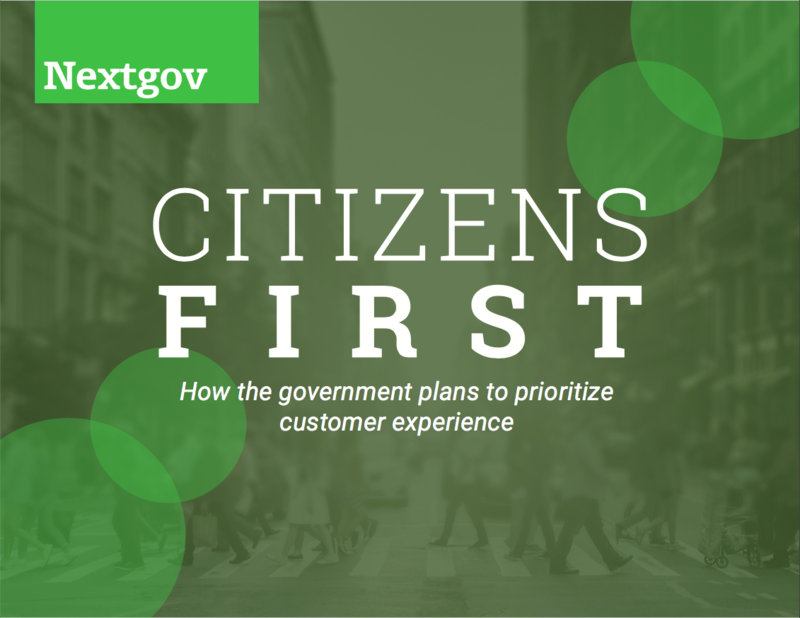 For several years, the federal government has worked to improve the federal customer experience through a mix of policy declarations and funding initiatives. The Trump administration has taken the next step, adding a concrete policy framework from which to work from. The president’s recently released management agenda directs agencies to focus heavily on IT modernization and improving customer experience. In this ebook, we examine what federal agencies are doing to serve citizens. We explore where agencies are succeeding in improving citizen satisfaction, and where the pain points and challenges still plague federal officials.